Marilyn Ferguson once beautifully said, “Over the years your bodies become walking autobiographies, telling friends and strangers alike of the minor and major stresses of your lives.” Our souls are much older than our bodies and with several reincarnations; our soul has accumulated positive as well as negative experiences, according to the Karmic Law of Cause and Effect. All souls have experienced pollution, deformation, fragmentation and injury through individual as well as collective Karma. (The Soul, 2010) Hence, it is only natural to believe that connecting with one’s soul can provide pathways to stress management in our current every so busy life, buzzing with a thousand ‘to-do’ lists and life pressures. 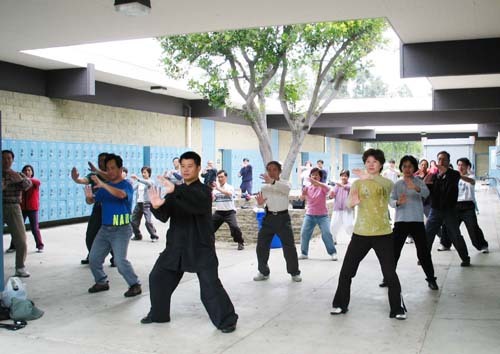 My induction into Qigong enabled me to connect with my deeper self and I was able to find another avenue – besides my yoga and meditation practice – to manage my day-to-day stresses of life. In my very first class, I was intrigued and fascinated to learn that human beings are conductors of energy between the earth energy and heaven energy. 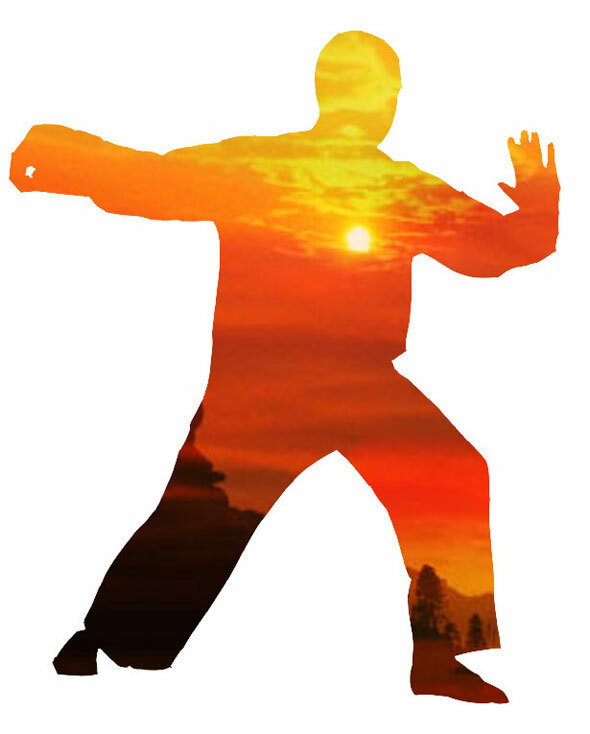 (Qigong class, Rudramandir, 2011) Hence, the natural conclusion I drew from that was that any imbalance in the earth energy – often caused by humans – can affect the humans and likewise the other way around. Ever since the tsunami and the earthquake in Japan, I have also been thinking if the mother earth is trying to give us subtle messages that we are not connecting with. As I listened and tried to absorb the concept of ‘Qi’ – The art of cultivating energy – (Cohen, 1999), it was evident to me that just like human beings have different meridian points (also known as acupuncture points), so does the mother earth. (The Soul, 2010) And just like blockages in our energy channels can lead to diseases, blockages in the earth’s meridian points can lead to the emergence of natural calamities like earthquakes and tsunamis. 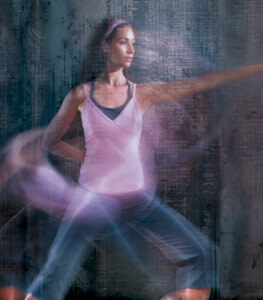 This experience made me want to explore Qigong further. In the early 1950s, Liu Guizhen, a doctor by training, used his family’s method of body cultivation to successfully cure himself of various aliments. The success of his book led to a strong government support for Traditional Chinese Medicine and hence resulted in the formation of Qigong department in universities and hospitals that practiced Traditional Chinese Medicine. 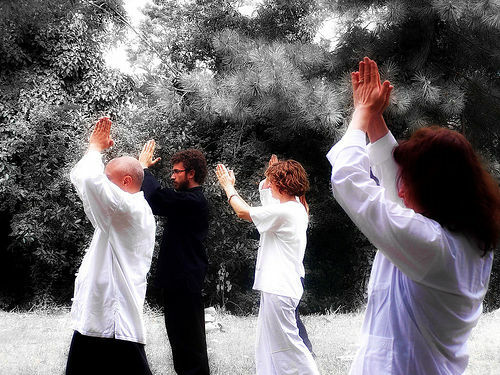 (Otehode, Utiraruto, 2009) Similar success stories in the 60s and the 70s lead to the increased popularity of Qigong. The Celestial Pagoda practice can manifest and nurture unconditional love and compassion in the hearts of practitioners. This practice helps to open a connection between the practitioner and universal, human and earth energy fields. (Celestial Pagoda Practice, 2011) In my personal Celestial Pagoda Practice, I felt grounded, nurtured, safe and peaceful. 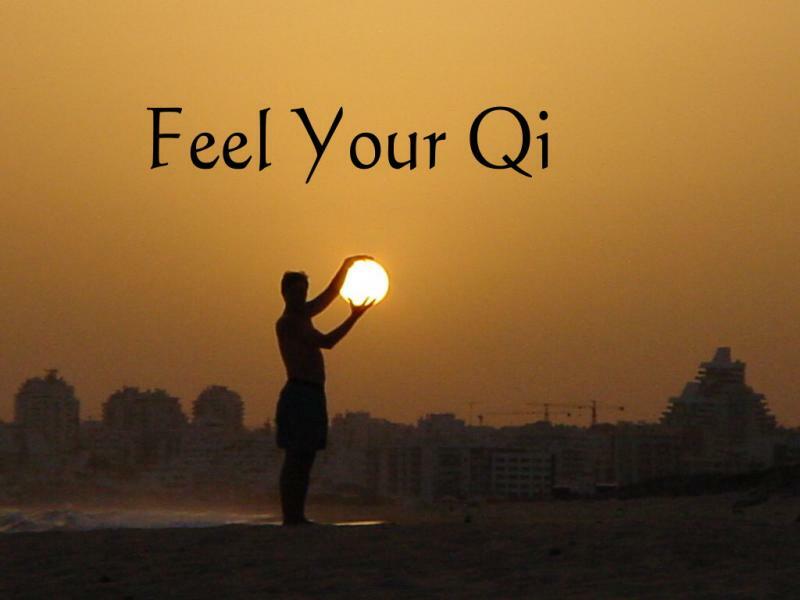 I am beginning to just scratch the surface of this subject but I can surely say out of personal experience that practicing Qigong the last few weeks has already enabled me to put my ego aside, focus on and feel the subtle energies that exist in and around us and connect with the universe. 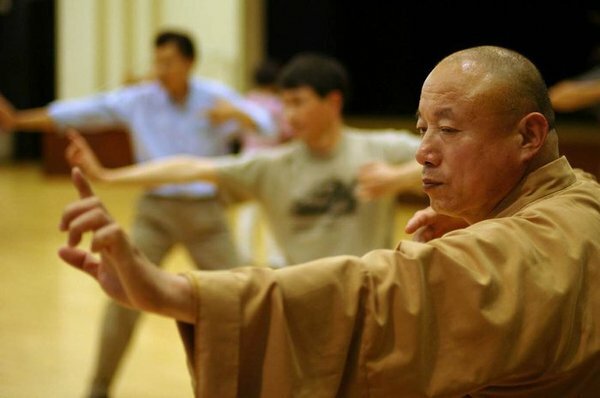 As I practiced Qigong, I was able to feel the body’s rhythm and emptiness, as elegant, ethereal fields of waves joined in innumerable feedback loops to maintain a relatively stable structure. I was able to experience that my thoughts and feelings set off sympathetic vibrations -similar to vibrations I feel when I am in deep meditation- that could possibly produce transformation in days, hours, sometimes in minutes. I hope to continue my exploration on this fascinating subject and help to introduce this art to others so that they manage their stresses in life better and hopefully live a disease and fearless life.